On 26th May 2011, Cubinet Interactive Sdn. 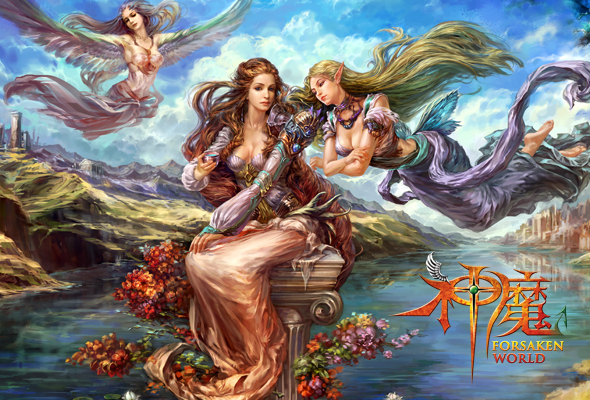 Bhd., subsidiary of Cubinet Interactive Group ("Cubinet Interactive") launched "Forsaken World" (Language_English; a.k.a. 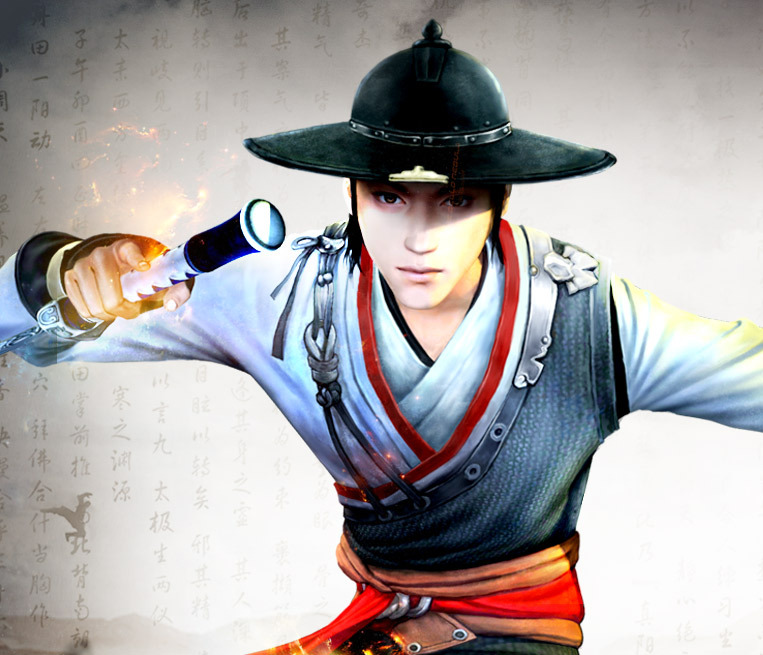 "Shen Mo" in Chinese) in Malaysia and Singapore. A product by Perfect World Co., Ltd. 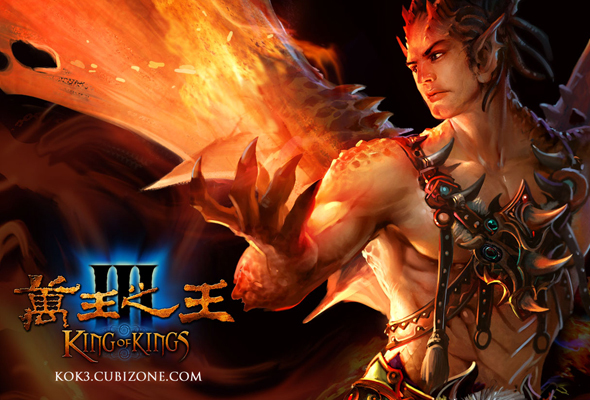 In March 2011, Perfect World Co., Ltd. launched its "Shen Mo" (a.k.a Chinese version of "Forsaken World") in Malaysia and Singapore through Cubinet Interactive Sdn. Bhd., a subsidiary under Cubinet Interactive Group ("Cubinet Interactive"). 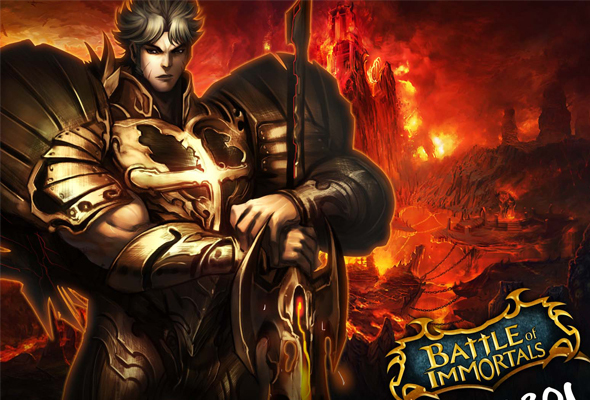 In December 2010, Perfect World Co., Ltd. launched its 2.5D mysterious adventure MMORPG "Battle Of the Immortals" in the Philippines region through Cubinet Interactive Philippines Corporation, a company under Cubinet Interactive Group ("Cubinet Interactive"). In January 2011, Perfect World again cooperated with Cubinet Interactive Group ("Cubinet Interactive"), signing agreements with its subsidiaries Cubinet Interactive Sdn. 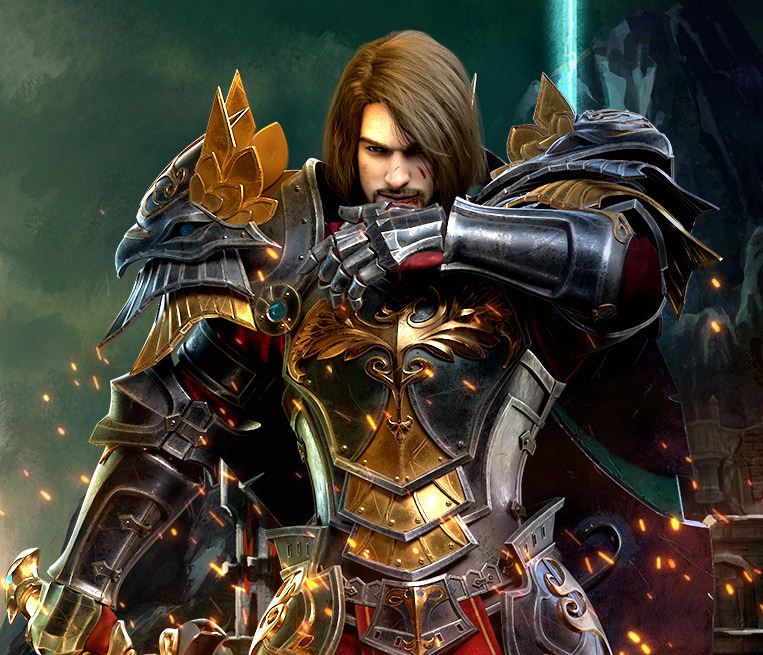 Bhd., Cubinet Interactive (Thailand) Co., Ltd. and Cubinet Interactive Philippines Corporation to license "Forsaken World" in Malaysia, Singapore, Thailand and Philippines respectively. This game was originally launched many years back in Thailand. 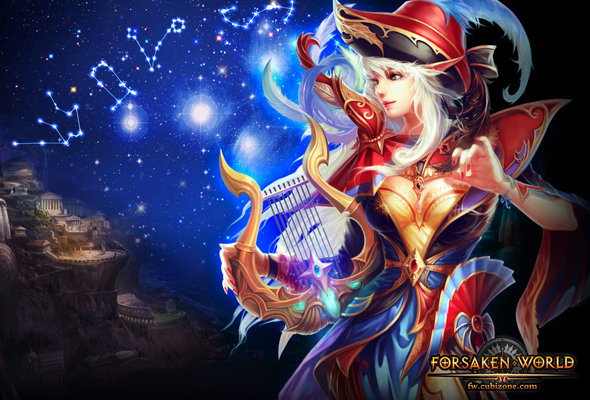 NOW, Cubinet Interactive Thailand is bringing it back with a new experience and better game play for our gamers. This is already a well known title and most gamers would have already heard of the game. 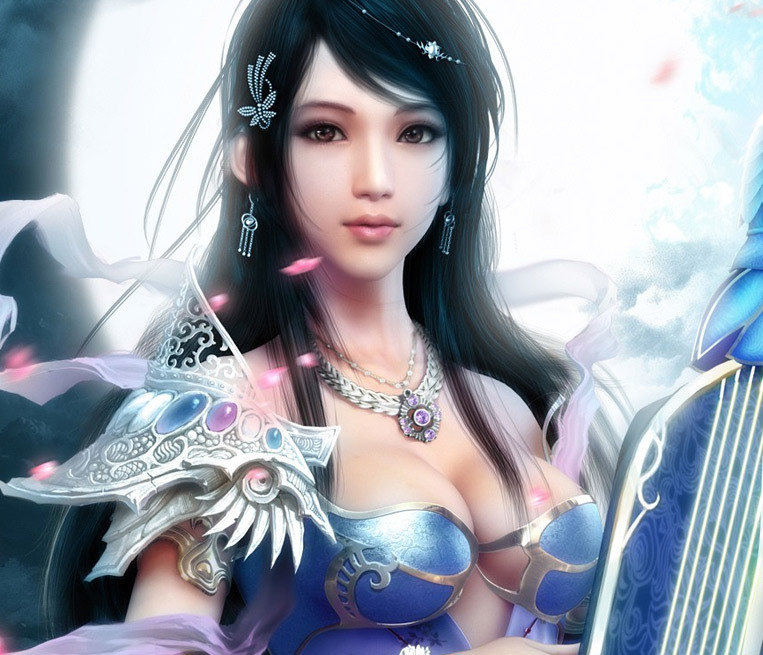 The Game Developer "Lager Interactive Inc" from Taiwan, launched this title in Taiwan in 2008. 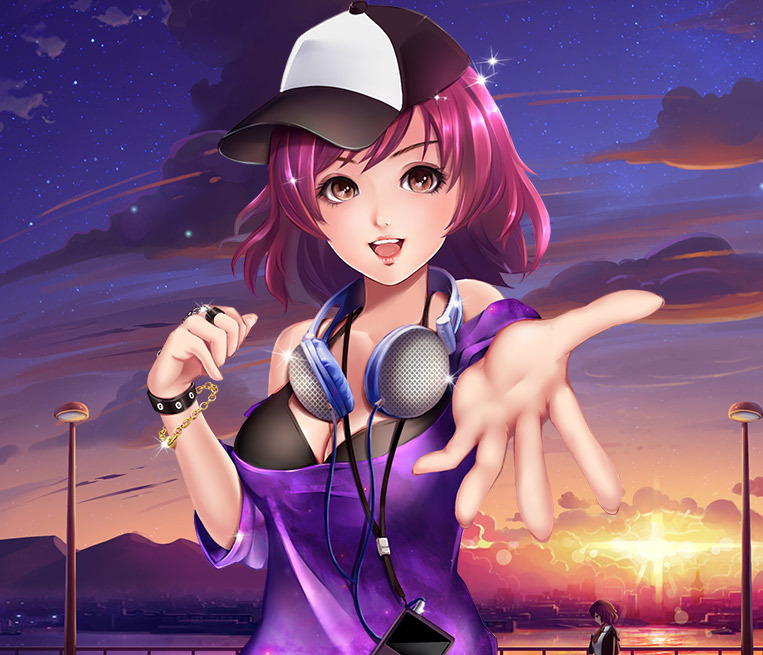 In 2009, they reaped several awards during the Taipei Game show for "The Best Digital Content Product", "The Best Online game of the Year", "The Best Artwork of the Year", "The Best Programmer of The Year" and "The Best Producer of Year".